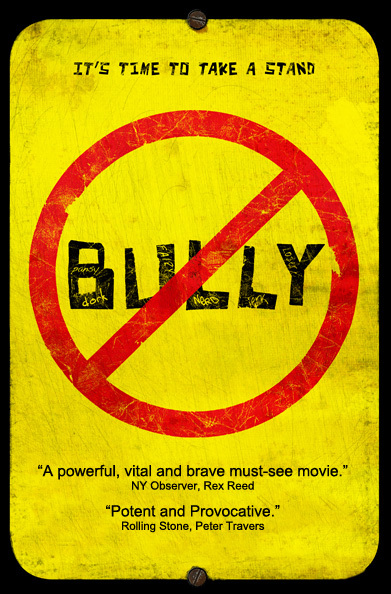 The internationally award-winning documentary film, Bully, tells the story of four kids who were victims of bullying in their respective schools. Tyler Long, who committed suicide because of the unrelenting physical and mental abuse he endured each day in school, was one of the kids whose stories was shared in the making of the film. A short trailer for the film follows. We have talked often in this blog about creating high reliability organizations (HROs) in healthcare. Other high risk industries do not tolerate bullying like healthcare does. Why is that? Does healthcare lack the strong leadership needed to eliminate it? Bullying does not belong in healthcare period, or anywhere else in learning cultures for that matter. 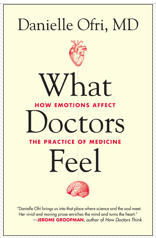 While it is allowed to persist in any given health system, it will be almost impossible to achieve high reliability.